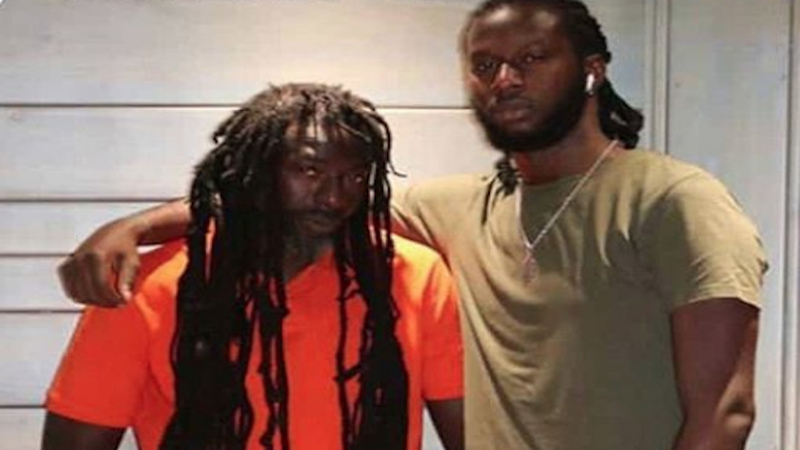 Dancehall producer Markus Myrie made an important first step to heal the rift with his superstar father, Mark “Buju Banton” Myrie, with a heartfelt post on Instagram on Monday morning. He had earlier posted an undated photo of himself with his dad. It appears that Markus will no longer attempt to press assault charges against his father regarding the alleged altercation between the two. On Friday, the Corporate Communication Unit, the information arm of the Jamaica Constabulary Force, confirmed that a formal report had been made regarding an alleged assault. However, charges could not be pressed without an official doctor’s report. On Thursday night, In a series of posts on his Instagram Story, Markus blasted his famous superstar dad while asking President Trump to send him back to prison. Markus had dropped a hint that there may be other repercussions stemming from the incident as he intimated that he will be pressing charges which means that the confrontation may have been of a physical nature. The altercation took place just a couple of days before Banton’s highly successful Long Walk to Freedom concert at the National Stadium in Kingston. iLoveJamaicans: The Caribbean's most engaging Society/Culture Website that covers Jamaican related news and entertainment around the world.